Cyber Monday is coming up, but shoppers at The University of New Mexico don’t have to wait until Monday to shop the UNM Bookstore's Cyber Deals Weekend. 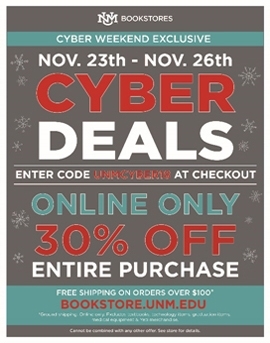 This weekend, Nov. 23-26, shop online at your UNM Bookstore and get 30 percent off your entire purchase during our Cyber Deals Weekend. This promotion is available online only. Enter code UNMCYBER18 at checkout to receive 30 percent off general books, Lobowear, UNM gifts, school and office supplies and more. 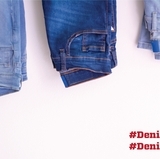 Additionally, receive free ground shipping automatically on all orders over $100. But wait, the sales don’t stop there. 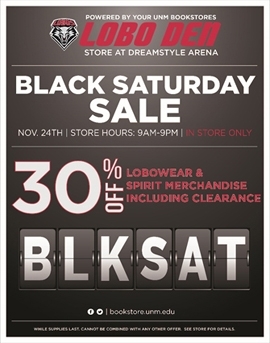 Shoppers can also receive 30 percent off an entire purchase including clearance items during the UNM Bookstore’s Black Saturday Sale at the Lobo Den at Dreamstyle Arena on Nov. 24 from 9 a.m. to 9 p.m. This offer is available in-store only. This special will be available during the Lobos men’s basketball team against UTEP on Saturday, Nov. 24 at 5:30 p.m. Get all your holiday shopping done at the Lobo Den store at Dreamstyle Arena. This deal is also available if you’re attending this Saturday’s football game at Dreamstyle Stadium. Pick up great gifts and Lobowear for the entire family while supporting the Lobo football team at its last home game at the two stadium stores located on the north concourse. Saturday’s football game against Wyoming kicks off at 12:30 p.m. Tickets are still available at UNM Tickets. 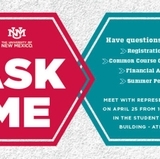 For exclusions, general information, store hours and locations, visit the website at UNM Bookstore.